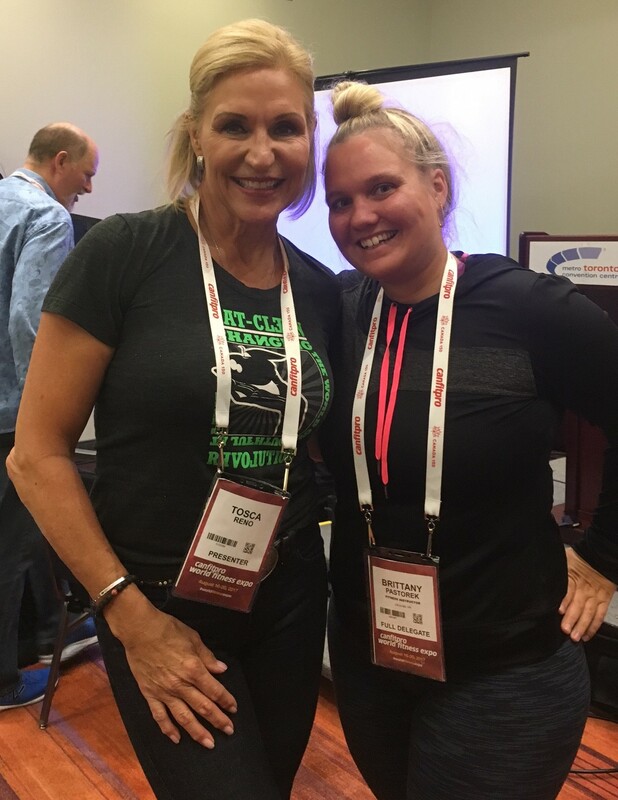 This past September I attended a Can-Fit conference in Toronto and with the many courses I took while there, I had one with Tosca Reno, the well known fitness leader and author of the “Eat Clean” diet series. Eating clean and exercise are the main contributors to a healthy body but so often we forget that our emotional health affects our body as well. Her tips were to meditate 10 minutes everyday (recommending head space or a guided meditation series), to journal at least 10 minutes everyday and to unwind from your phone. We as a society should not be on our phones the final hour before we go to bed and the first hour after waking. We have become so dependent on staying in the loop and not being present in the moment, which does not help with balancing our hormones and staying healthy. Cortisol is known as the “BAD hormone” which comes into play with stress. Whereas, Dopamine is your feel good hormone and Serotonin is your happy hormone. Oxycontin is another powerful hormone and acts as a neurotransmitter in the brain. When we hug a friend or kiss a loved one, Oxycontin increases which helps to lower the stress hormone, cortisol. Tosca suggested hugging heart side to heart side for at least 10 seconds to get the benefits of your happy hormones. Give more hugs everyday to stay healthy! An interesting proven fact is that massage actually lowers your stress hormone, Cortisol and increase your feel good hormones. Serotonin- massage is a great modality to incorporate into a healthy life style. The last part of her session was about the power of I am, I am strong, I am beautiful, I am powerful. We never want to focus on the things we aren’t so every morning start by saying I am _________and live each day by focusing on what you are. Positive thinking can change all aspects of your life! I am strong, I am present, I am here to bring you to a healthier state! *Brittany is one of the great therapists at Core Elements that focuses on therapeutic deep tissue massage. Through assessment and advanced skills she can bring you the wellness you are looking for!